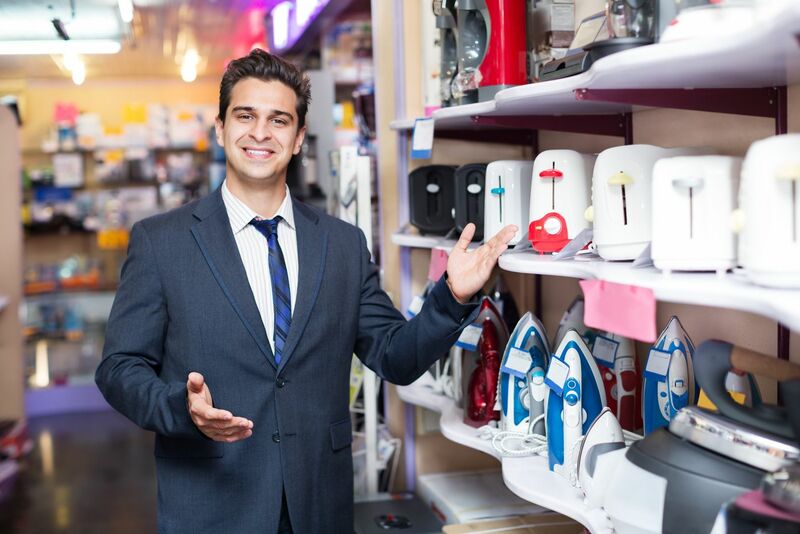 Welcome to the small appliance dealers group of SmartGuy.com, Feel free to interact with other professionals from across the world. You can find professionals, find deals on services, find professionals who might barter, or simple post questions, comments, or suggestions. A small appliance or small domestic appliance are portable or semi-portable machines, generally used on table-tops, counter-tops, or other platforms, to accomplish a household task. Examples include microwave ovens, toasters, humidifiers, and coffeemakers. They contrast with major appliances, such as the refrigerator and washing machine, which cannot be easily moved and are generally placed on the floor. Small appliances also contrast with consumer electronics, which are for leisure and entertainment rather than purely practical tasks.